A couple weeks ago we heard rumors of T-Mobile revamping its prepaid plans, and it looks like those rumors were absolutely true. The magenta carrier recently rolled out some new T-Mobile prepaid plans, along with at T-Mobile One plan. The new plans seem to have completely replaced the old plans, which have disappeared from the website. For what must be at least the third time, rumors abound that Sprint and T-Mobile may merge into one giant telecom corporation. A new article by Reuters has people abuzz as it stated that SoftBank (the company that owns Sprint) still has some interest in the deal with was abandoned in 2011 and then again in 2014. Early last week, T-Mobile quietly discontinued its lowest prepaid plan, marketed as a “basic monthly plan.” Originally, the plan included unlimited talk and text with no data and, unfortunately, it doesn’t look like it’s being replaced. However, if you’re already on the plan, then you have nothing to fear. Less than a week after the expiration of the last SIM sale, T-Mobile has relaunched the promotion. Now through September 30, 2015, customers can grab some SIMs for $0.99 with the promotional code. 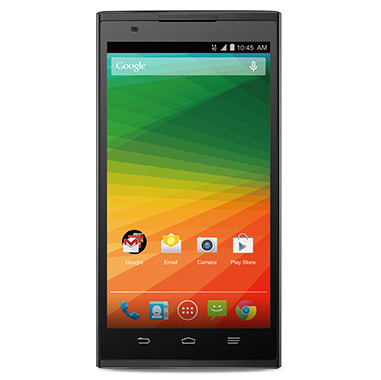 Normally T-Mobile SIMs are priced at $15, so this sale is as awesome as it is frequent. At this point, I’m not even really sure that T-Mobile’s extremely frequent $0.99 SIM sales can really qualify sales due to the ridiculous frequency. Barely a week after the end of the last sale, T-Mobile has relaunched the promotion which will allow consumers to pick up a SIM card for just $1 as opposed to the $15 they run normally. After about a week’s absence, T-Mobile has brought back its $0.99 wireless SIM sale. Both wireless and mobiel internet SIMs are available and eligible for the special $0.99 discount. Normally, T-Mobile SIMs are priced at around $15 so it’s a pretty awesome deals if you missed out on the last SIM sale and wanted to try T-Mobile. However, as always, I’m sure that it’ll be back again soon so don’t stress too much if you miss this one. If you’ve been following the main Network Carriers during the last year or two, then you are probably aware that T-Mobile and Sprint have been engaged in a full-on battle over subscribers. T-Mobile, the self-branded Uncarrier, has been boasting for more than a year that it would overtake Sprint as the Number Three carrier in the United States. And last quarter it looks like it finally happened. Well, it looks like T-Mobile has brought back its popular $0.99 SIM sale this month. Normally priced at around $15, this is quite a deal if you’re considering making a jump to T-Mobile from another carrier. The SIM deal is available now through July 30, 2015. If however, you miss out on this promotion, T-Mobile renews it about every couple of months or so and I am sure there will be other opportunities. 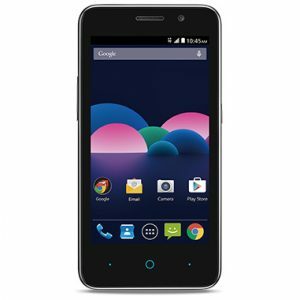 In recent months, calling other countries–specifically Mexico and Canada–has become more and more affordable on both prepaid and some postpaid plans. But roaming within those countries is, for the most part, still something of a nightmare which commonly requires additional SIM cards, international add-ons or other hassles. 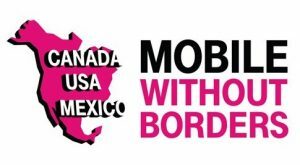 Well, T-Mobile has stepped up to the plate yet again and will soon be offering free calling and roaming in Mexico and Canada as part of its new “Mobile Without Border” campaign. T-Mobile has been announcing and warning customers that it will soon be shutting down its AWS HSPA+ network in a number of markets this year with Chicago being the most recent city to see the network shut down. But, don’t panic just yet–LTE isn’t effected, and according to T-Mo News, all customers who need to upgrade will be (and should have been) given the option to upgrade to a free phone to ensure that signal is 100% uninterrupted. The last $0.99 SIM sale ended late last week, but it looks like T-Mobile has renewed the offer to potential customers looking to make the jump from their current carrier to the magenta Uncarrier. Now through Tuesday June 30, 2015, you’ll be able to pick up a micro, nano or mini SIM to use on a prepaid or postpaid plan. I read today on T-Mo News that T-Mobile is finally wising up and marketing to a huge segment of travelers and tourists who are looking for a good prepaid option while visiting the United States. According to the article, T-Mobile will soon be adding a week long pass for customer looking for limited-time connectivity. T-Mobile has offered mobile hotspots to pretty much all of its postpaid plans for quite a while now, but prepaid customers had to pay extra for the service. However, I’ve seen a rumor on several sites that prepaid customers might soon be able to set up mobile hotspots, as long as the plan has data. T-Mobile has brought back its popular SIM sale this month. Now through June 18, 2015, customers can get a T-Mobile SIM card for $0.99. T-Mobile SIMs are normally priced at $15, so this is quite a savings. 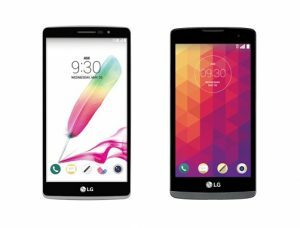 As usual, T-Mobile will be enforcing a limit of 3 SIMs per order and no more than five SIMs per household per 30 days. SIMs do not expire. 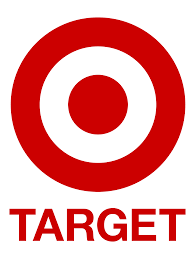 Two prepaid T-Mobile MVNO companies recently announced that they would be offering their services through Target stores nationwide soon. 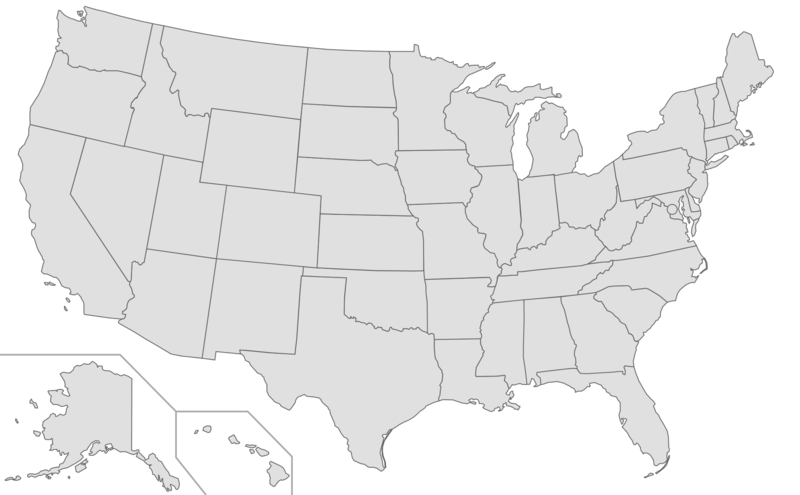 Univision Mobile and GoSmart Mobile are similarly priced and will join T-Mobile prepaid on the shelves of electronic departments in various Target stores in the United States. 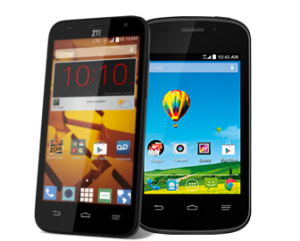 T-Mobile has been extremely aggressive about marketing both its prepaid and postpaid plans to consumers, and according to Android Headlines, this trend will continue with a free phone offering for select customers. T-Mobile itself has made no official public announcements, but an email from T-Mobile corporate to its employees was intercepted recently by TmoNews. 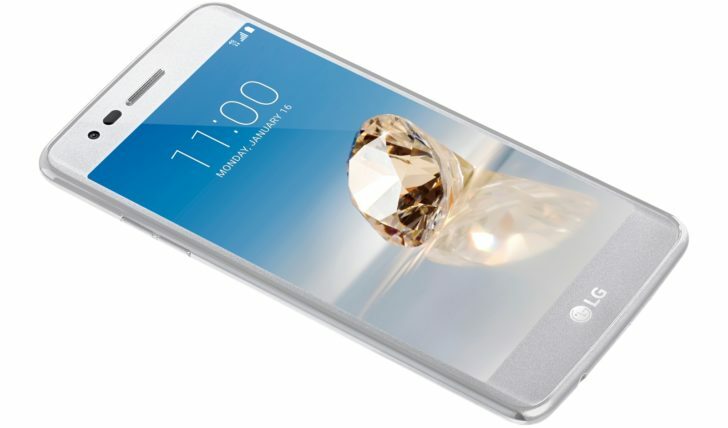 The email indicated that customers who sign up for a prepaid plan would be able to get an LG Leon LTE smartphone basically for free. T-Mobile has launched the first SIM sale of the year this week with the introduction of a limited-time $0.99 SIM deal. This promotion is only available online and is advertised to end on April 23, 2015 so make sure you take advantage of it soon! With this promotion, users can order up to five prepaid activation kits, which include a SIM card and activation code. Wireless kits are available in mini/micro and nano sizes, and mobile broadband SIMs are available as well in mini, micro and nano sizes. 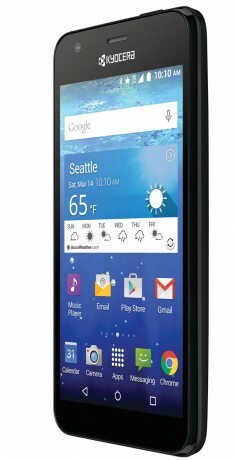 SIMs are normally priced at around $15, so this is a pretty good deal if you’re looking to try T-Mobile. One of the main downsides of prepaid plans is the data. 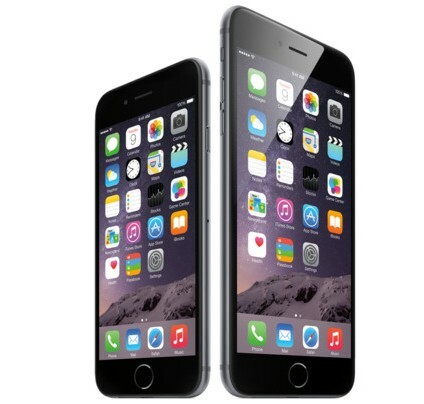 Depending on which carrier you have and how much data you really need, it can get rather expensive rather quickly. And, with a lot of the monthly MVNO plans, that data doesn’t roll over to the next month. Well, T-Mobile recently announced that it will be expanding the popular “Data Stash” program to prepaid customers starting March 22. Every mobile carrier and MVNO promises that they are the best choice with the best service and all of the best plans that you could ever want. In fact, they’re all so busy shouting over each other, it can be hard to discern which company REALLY has the best offering. And what’s where we come in. 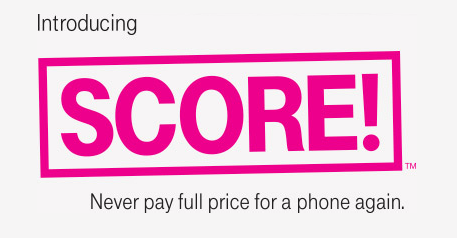 T-Mobile Offers Phone Discounts with SCORE! On Sunday, T-Mobile unveiled yet another program designed to try and retain customers and provide phone discounts. It seems like this is going to be a monthly occurrence. 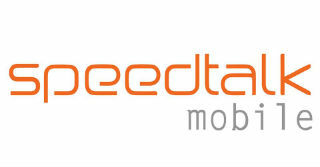 Regardless, as this program is one of the few that’s available to both prepaid and postpaid, it is worth a look. Apparently, T-Mobile believes that most prepaid customers are on the prepaid plans because of bad credit. So, in an effort to make prepaid customers switch to more expensive and lucrative postpaid plans, yesterday it introduced “Smartphone Equality” which can automatically qualify anyone for the expensive phone payment plans that come with the equally expensive postpaid plans. The magenta giant and their trademark “Uncarrier” movement has really spurred a lot of changes in the mobile world as far as price, data, contracts and several other features are concerned. Last year the carrier saw several M&A talks, all of which were unsuccessful for one reason or another. For a while there, it looked like T-Mobile parent Deutsche Telekom was content to let T-Mobile grow under the obnoxious yet successful leadership of CEO John Legere. However, it appears that is no longer the case. 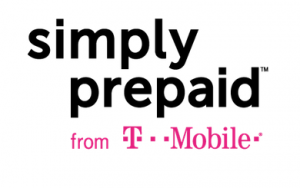 Late last year, T-Mobile said it was going to change up their prepaid sector with something called “simply prepaid” but didn’t really give a date for the new plans or a whole lot of information so I didn’t really report on it. Well, yesterday T-Mobile finally announced the plans, availability date, and set up a snazzy page talking about how much greater it’s going to be, etc. While the plans do include LTE, the prices aren’t really anything that exciting. Despite boasts and predictions from T-Mobile CEO John Legere and several other critics, T-Mobile failed to surpass Sprint in the fourth quarter of 2014, despite an overall growth of 8.3 million subscribers throughout the year. Of course, that doesn’t mean it wasn’t still a great year for the magenta carrier. T-Mobile has announced the availability of the new Nexus 9 LTE Tablet for postpaid plans with the option to activate on prepaid plans. 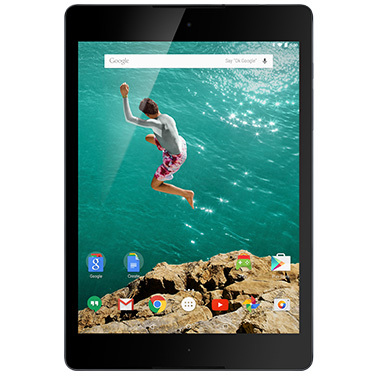 This tablet is pretty highly sought after and looks pretty sweet, but if you want it on a prepaid plan there are a few catches. If you like rocking out to tunes this holiday season, then T-Mobile has a Christmas gift for you! Their popular Music Freedom service has been more than doubled this week to include 14 additional music streaming services to their free music revolution. The wildly popular music freedom service streams roughly 66 million songs per day. T-Mobile has changed up their SIM deal for October. 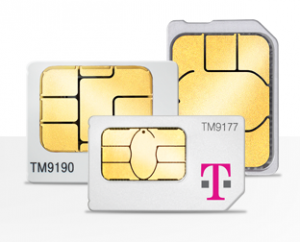 Today only, you can get a T-Mobile micro or standard SIM for $0.99. SIMS are regularly priced at $10, so it’s quite a savings. As usual, T-Mobile is enforcing a limit of 3 SIMS per order and no more than 5 SIMs in 30 days per customer. Reports indicate that French internet and mobile company Iliad has dropped its bid for T-Mobile, claiming that Deutsche Telecom, T-Mobile’s parent company, refused to entertain its offer. Iliad has been placing bids to buy a majority share in T-Mobile for several months, upping the offers after the potential merger between Sprint and T-Mobile fell through. Iliad reportedly bid for 67% of the shares of T-Mobile, valuing it at around $36 per share. T-Mobile’s flashy and outspoken CEO, John Legere, dismissed all the rumors that T-Mobile was undergoing talks with Iliad about a possible merger or acquisition last week, calling them ‘craziness.’ According to a FierceWireless article, Legere said that T-Mobile was doing excellent has no intentions or interest in a merger at this time. Fierce Wireless reported that T-Mobile plans to discontinue its support for the Federal Lifeline phone program by the end of 2014. T-Mobile has been a designated Lifeline service provider since 2012 but currently only services 400 customers. In a lengthy statement, T-Mobile asserted that they were not the only provider for the Lifeline program in those areas, and that customers would not be effected by this shift. T-Mobile Penny SIM Sale Returns Again! Breaking with their normal monthly trend, T-Mobile has restarted their prepaid penny SIM sale back for the second time this month. The last deal ended Sept. 10 and two weeks later, they’ve relaunched it again. This newest deal ends September 30, but I wouldn’t be surprised to see it back again next month if you miss out. You can get up to five SIMs for one penny each (normally around $10 each) with a maximum of 3 SIMs per order and 5 SIMs over a period of 30 days. Unfortunately, that means that if you went all-out two weeks ago and bought 5 SIMs, you will be ineligible to purchase more SIMs during this deal. In case you missed their SIM sale from last month, T-Mobile has brought the prepaid penny SIM deal back! You can get up to five SIMs for one penny each until Sept. 10. There is a limit of 3 SIMS per order and no more than 5 SIMs in 30 days. 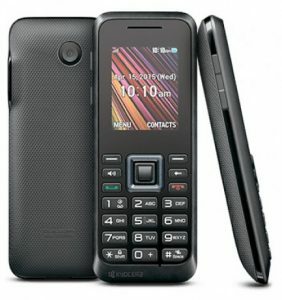 Normally, SIMs from T-Mobile cost $10, so if you wanted to add more than one phone, the savings could be phenomenal. With very little fanfare, T-mobile launched two new plans for their prepaid customers today, one priced at $45 and the other priced at $80. The $45 plan is an upgrade of a previous version, while the $80 adds unlimited nationwide data and a hotspot. With the recent unveiling of the upcoming Galaxy Note 4, T-Mobile has a couple of unique offerings for Samsung enthusiasts that I thought I’d pass along including pre-preorder notifications and a Gear-a-Day Giveaway where you could land some free Samsung products. Music lovers rejoice! T-Mobile has announced that they have expanded their Music Freedom service to include an additional 6 apps including AccuRadio, Black Planet, Grooveshark Radio Paradise Rdio and Songza. This popular service was launched in June and since then, the ‘Uncarrier’ has reported that customers have streamed around 7,000 terabytes of music and more than than 5 million songs per day. Other music players currently supported include: iHeartRadio, iTunesRadio, Pandora, Rhapsody, Slacker, Spotify and Samsung’s Milk service. T-Mobile announced that Google Play Music is coming later this year to the Music Freedom service.